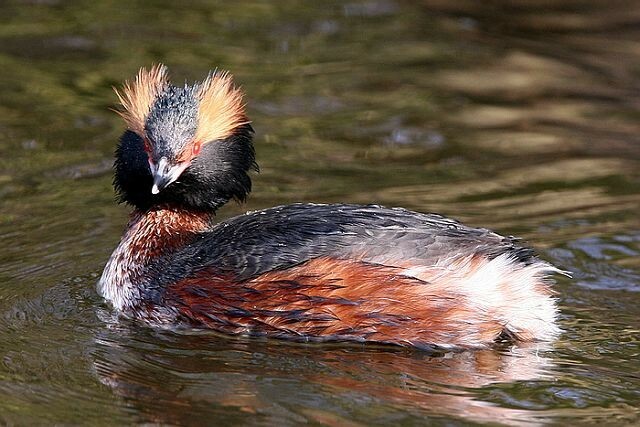 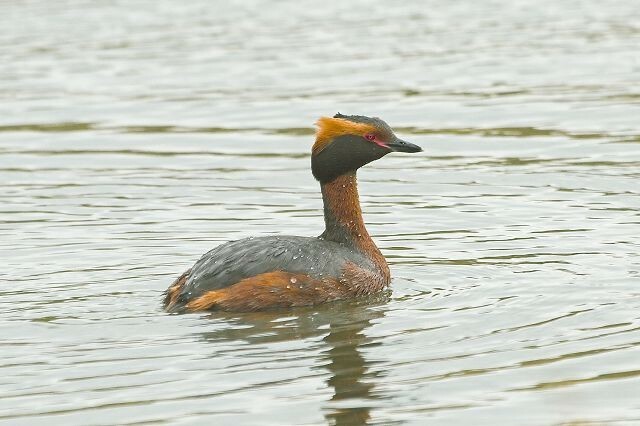 These scarce grebes are easy enough to distinguish in summer plumage - but what about in winter plumage, or in flight? 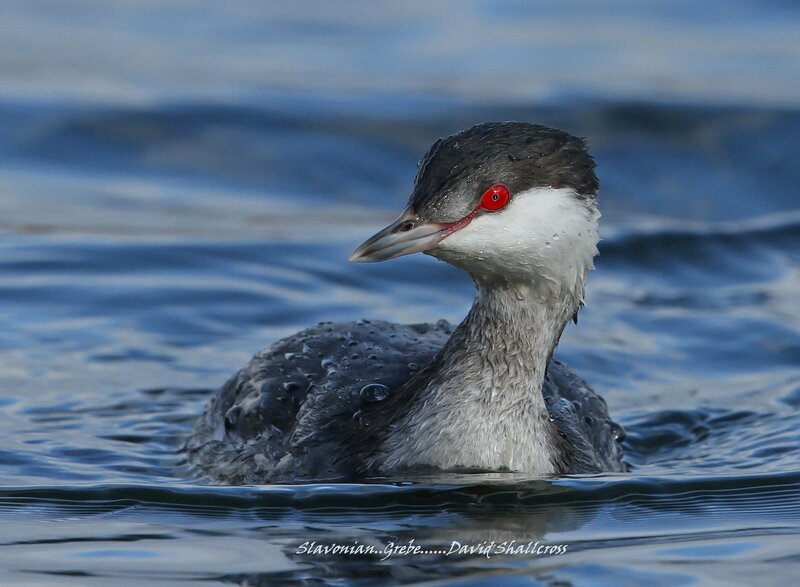 Russell Slack explains what to look out for. 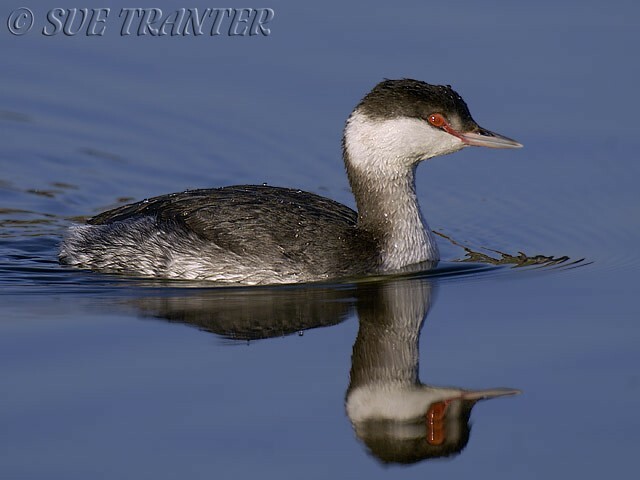 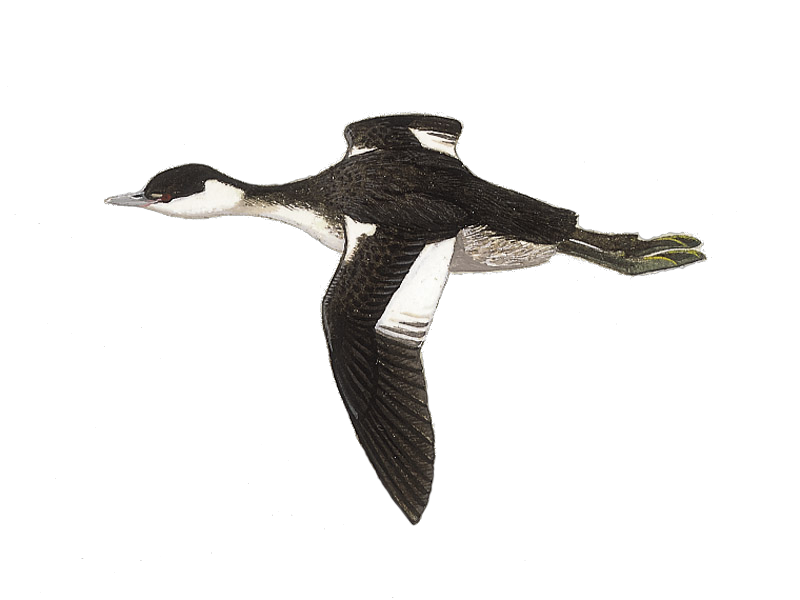 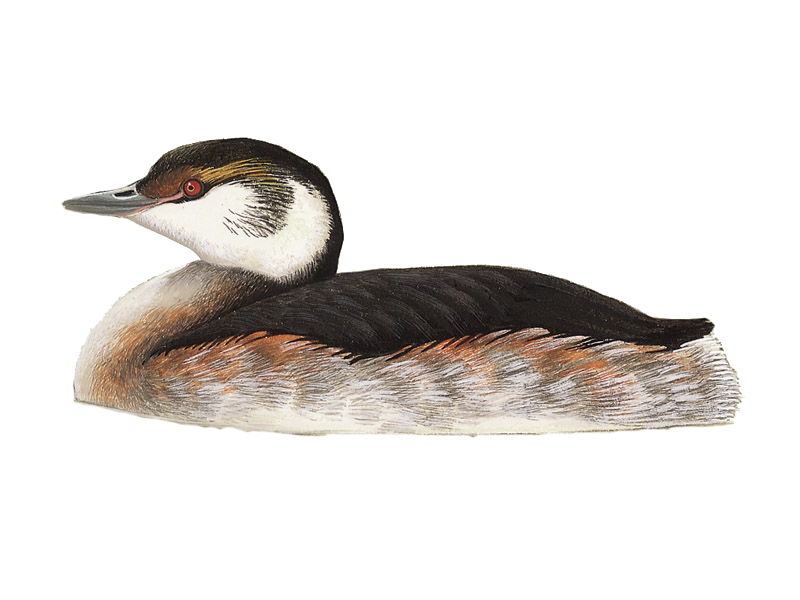 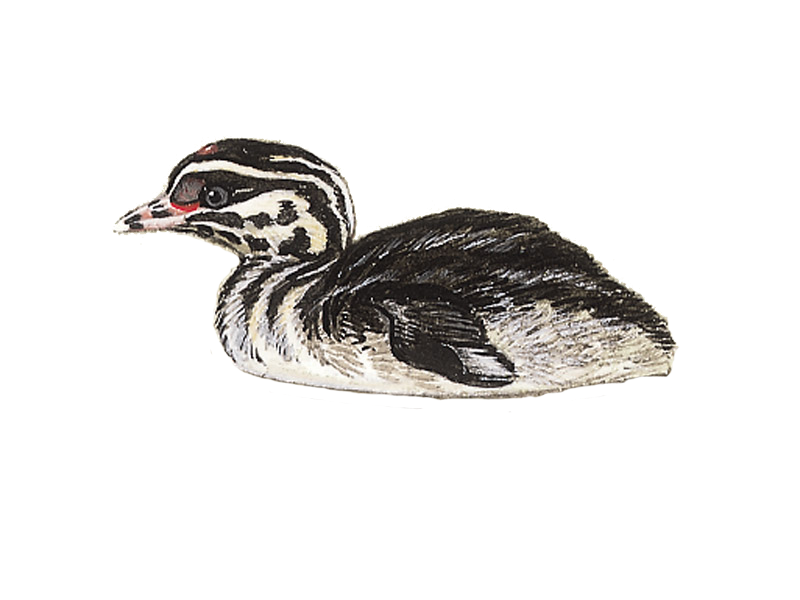 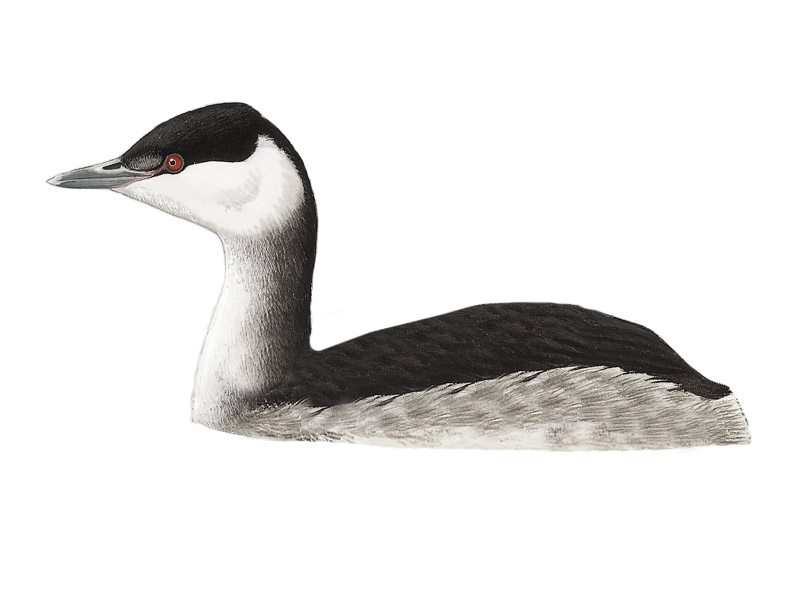 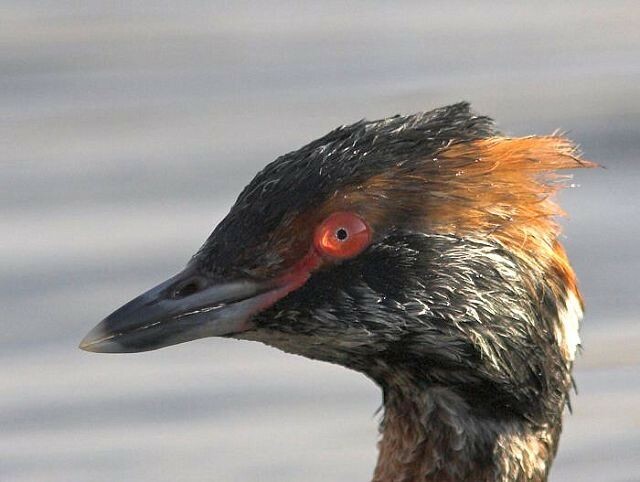 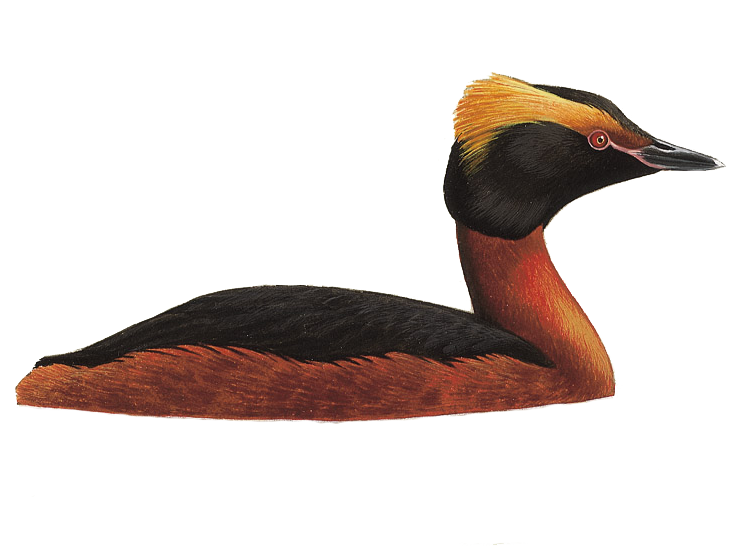 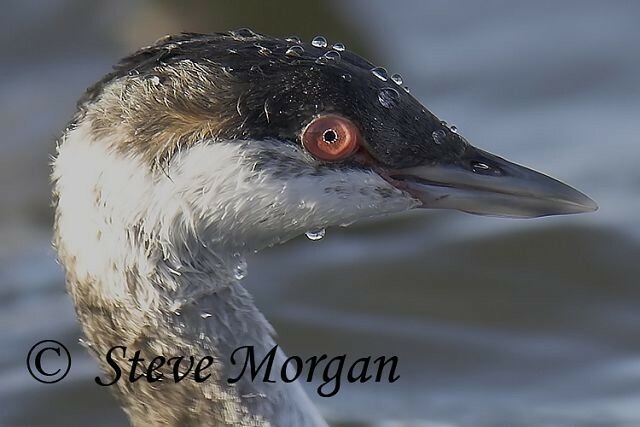 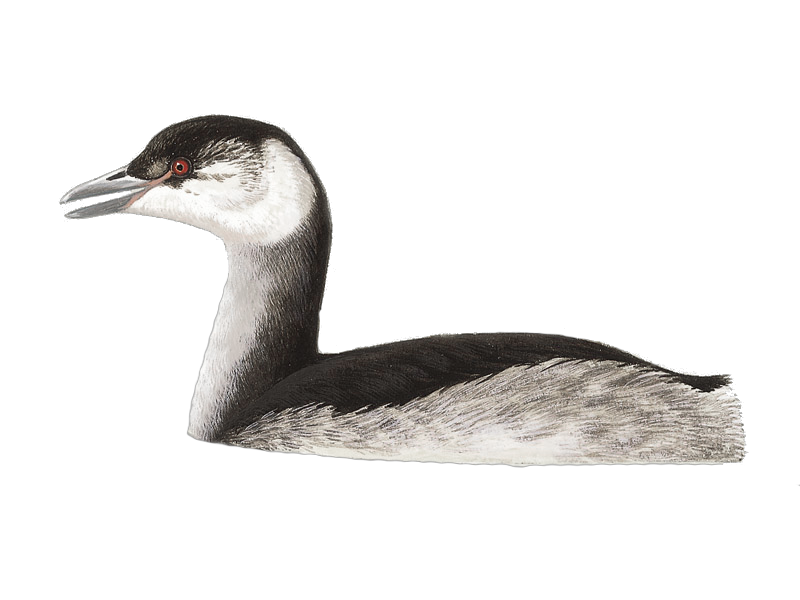 The latest sighting details and map for Slavonian Grebe are only available to our BirdGuides Ultimate or our BirdGuides Pro subscribers.